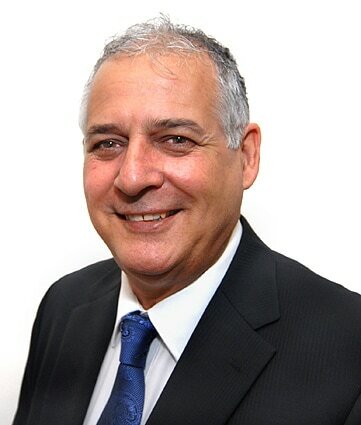 Jim Sprialis is a leading influence in the promotion and use of inclusive and assistive technologies in South Australia’s education and training arena. He has been an educator for 28 years where the focus of his innovative teaching and leadership career has been in empowering students with disability and learning difficulties to better connect and participate with the use of appropriate technologies. His universal design approach to technology and learning addresses the diverse abilities and needs of all learners. For the past decade, Jim has managed the Inclusive Technologies Service based at the Special Education Resource Unit. This state wide education department service is nationally and internationally recognized for the work accomplished in supporting the technology requirements of students with additional needs. He has provided advice, support and training to schools and families across all levels of schooling and in all school contexts. Jim has presented on a wide range of topics related to technology and inclusion at national and state conferences, Principal groups, cluster school leadership events, system support staff (including psychologists and speech pathologists), whole school staff and to family groups and organisations. You can view his activities and initiatives here. Jim has expertise working with multi-disciplinary teams to support families, therapists, school and system personnel to work collaboratively to support the utilisation of inclusive technologies. His broad and in-depth knowledge has been sought by agencies such as Novita, Disability SA and Autism SA. He conducts presentations for agency professionals and the families they support. Jim Sprialis is a part of the Apple Consultants Network. He is also a member of a specialist group of Apple Accessibility Ambassadors. This nation-wide group are specialists in the use of Apple technology in the accessibility and diverse learning field.